Grażyna Bacewicz (February 5, 1909 in Łódź – January 17, 1969 in Warsaw, Poland) was a Polish composer and violinist. She is only the second Polish female composer to have achieved national and international recognition, the first being Maria Szymanowska in the early 19th century. Her father and brother Vytautas identified as Lithuanian and used the last name Bacevičius, the other brother Kiejstut identified as Polish. Her father, Wincenty Bacewicz (lith. Vincas Bacevičius), gave Grażyna her first piano and violin lessons. In 1928 she began studying at the Warsaw Conservatory, where she initially took violin and piano classes, and graduated in 1932 as a violinist and composer. She continued her education in Paris, having been granted a stipend by Ignacy Jan Paderewski to attend the École Normale de Musique, and studied there in 1932-33 under the guidance of Nadia Boulanger. At the same time she took private violin lessons with Henri Touret. Later she also left France in order to learn from the Hungarian violinist Carl Flesch. 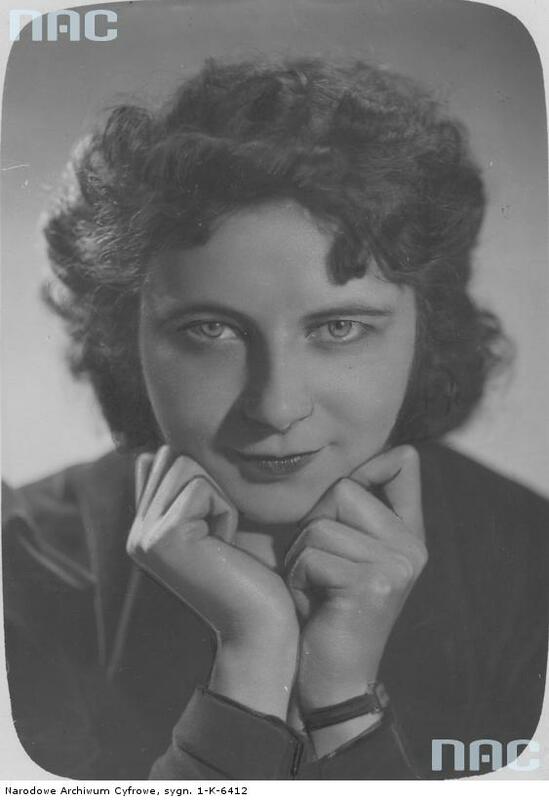 After completing her studies, Bacewicz took part in numerous events as a soloist, composer, and jury member. During the 1930s, she was the principal violinist of the Polish Radio orchestra, which was directed then by Grzegorz Fitelberg. This position gave her the chance of hearing a lot of her own music. During World War II, Grażyna Bacewicz lived in Warsaw, continued to compose, and gave underground secret concerts (premiering her Suite for Two Violins). Bacewicz also dedicated time to family life. She was married in 1936, and gave birth to a daughter, Alina Biernacka, a recognized painter. After the war, she took up the position of professor at the State Conservatory of Music in Łódź. At this time she was shifting her musical activity towards composition, tempted by her many awards and commissions, and it finally became her only occupation in 1954 after serious injuries in a car accident.